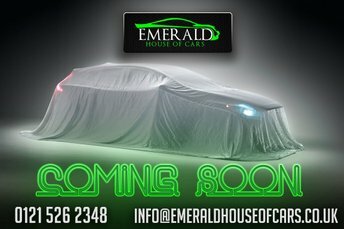 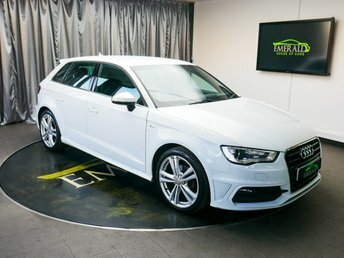 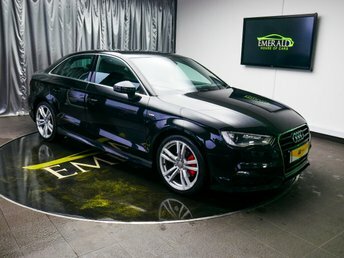 Based in Wednesbury, Emerald House of Cars has a huge selection of Audis. 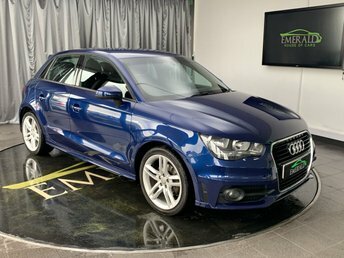 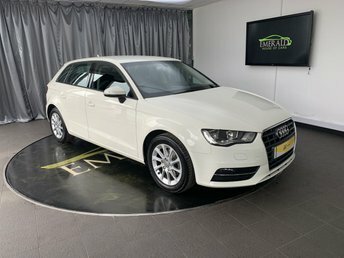 Whether your budget is high or low, Emerald House of Cars has something for everyone, and once you have found your ideal car, our team of finance advisers will find you a brilliant contract. 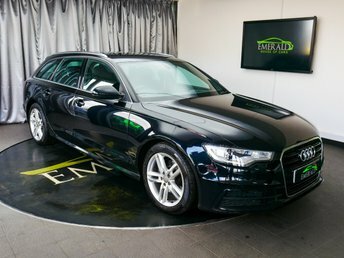 Our connections with high-street lenders and specialist motoring finance institutions allow us to provide exceptional value. 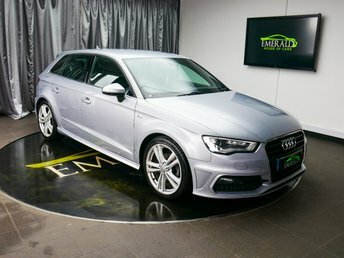 Come to our dealership in Wednesbury, north-west of Solihull and see what we can offer you. 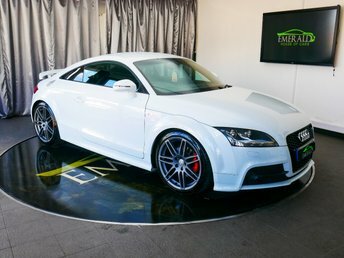 With such impressive products, we know that you will not be disappointed.